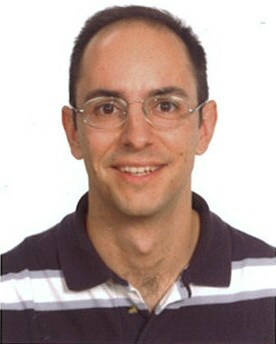 Gabriel Maciá Fernández is an associate professor in the department of Signal Theory, Telematic and Communications of the University of Granada. He is a member of the Network Security and Engineering Group (NESG). He received his M.S degree in telecommunications engineering from the University of Seville (Spain), in 1998. After that, his professional activities were developed in some technological companies (Enditel - Endesa, Vodafone S.A), were he worked for 7 years. He joined the University of Granada in 2005, and received a Ph.D. in telecommunications engineering from that university in 2007, with the thesis titled (english translation) "Low-rate Denial of Service Attacks against servers". Currently, his research activities are focused on the field of security in systems and communication networks, with an special emphasis in attack generation methods, denial of service, and intrusion detection systems.